The bathroom is the one room in the house where we should feel luxury pampering. After all, it’s our private space, right? I see all you Moms raising your eyebrows! Well, in theory, anyway. And there are lots of DIY projects you can do to give it that “spa” feel. It’s not necessary to spend a lot of cash to turn your ordinary bathroom into a relaxing retreat. 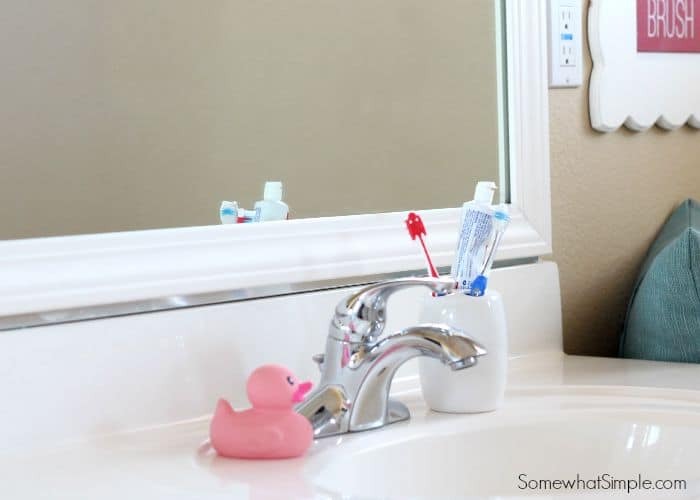 So check out these awesome DIY spa bathroom ideas you can do, on a budget! Need to add just a few spa like details? Start here! Fluffy white towels are everything. Simplest luxury ever. Don’t want to spend money on new ones? No problem, jump on over to ‘Hunker‘ and find a tried and tested way to get your towels white as new again! 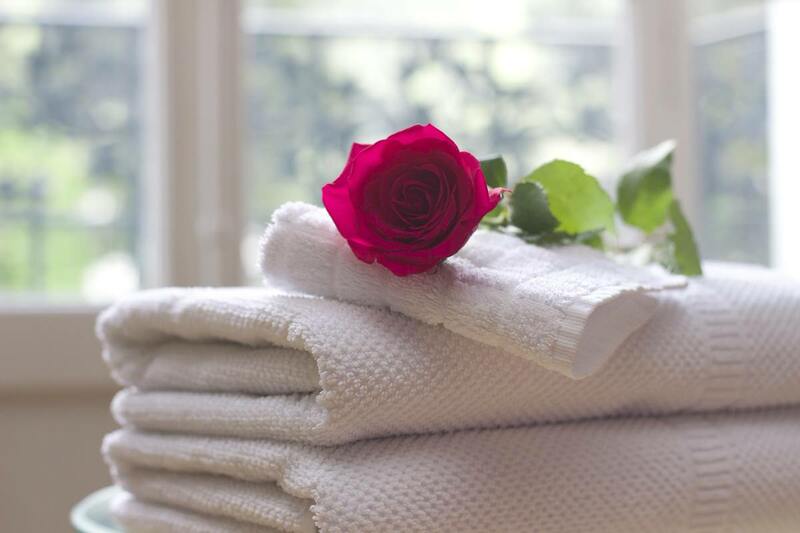 Because no bathroom will feel spa like with dingy towels! Make you own bath salts and scrubs! 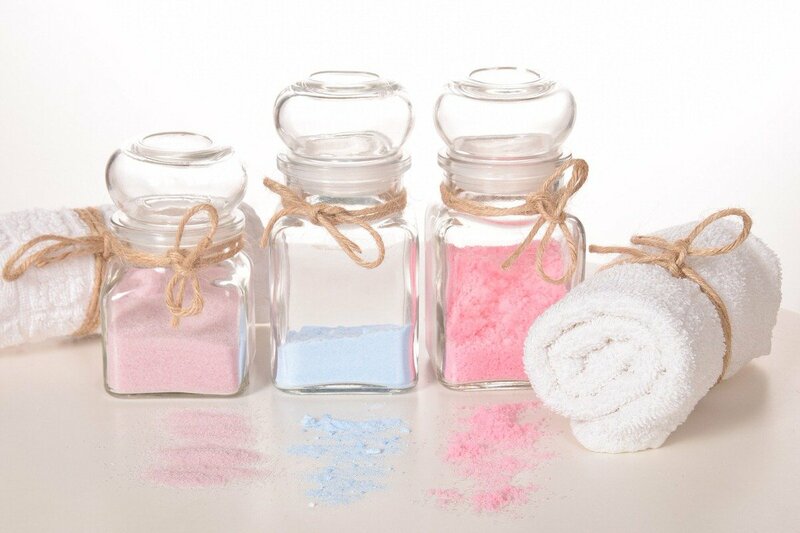 You can check out some great easy DIY Bath Bombs & Salts recipes that you can customize over at our sister site, OhMeOhMy. Choose your scents for your spa bath! You have to download these printable spa labels from ‘Lia Griffith‘. LOVE! Any clear jar or canister can be turned into a fancy spa container… You just print them onto a full label sheet, and then cut them out. I like the idea of using the pinking scissors for the edge… Nice finish! Thanks Lia, I am going to make these for my bathroom. 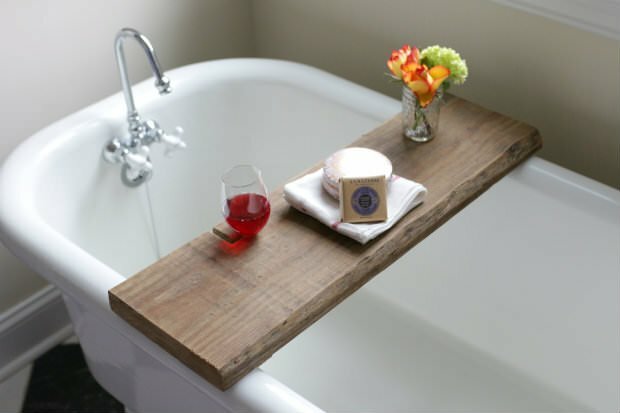 And then I will keep them on my rustic bath caddy, right next to the wine and the book. Ahhhhh…. 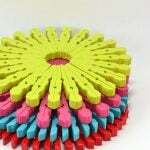 Create your own spa bathroom bath mat with moss! 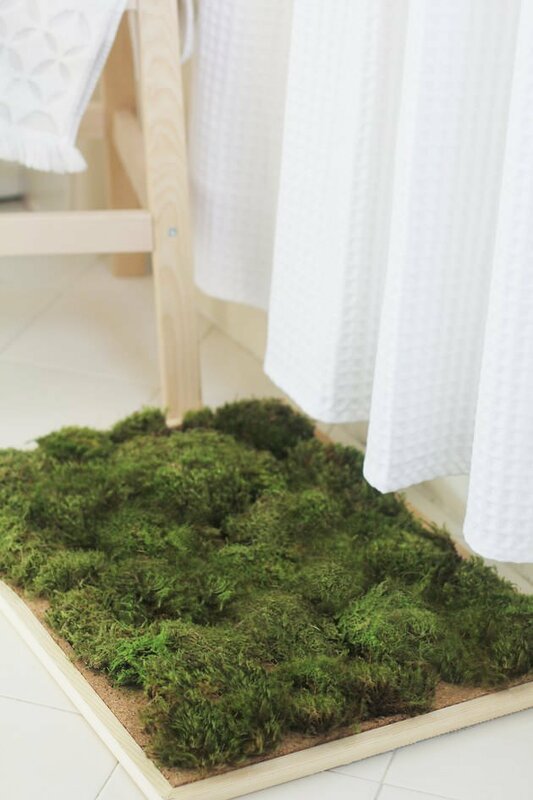 This living bath mat is the perfect DIY for the nature lover who wants that spa retreat feel… Tutorial from ‘Hunker‘. Love this idea! I would never have thought of this, but it’s one of those little “smell the roses” details that makes decorating fun! 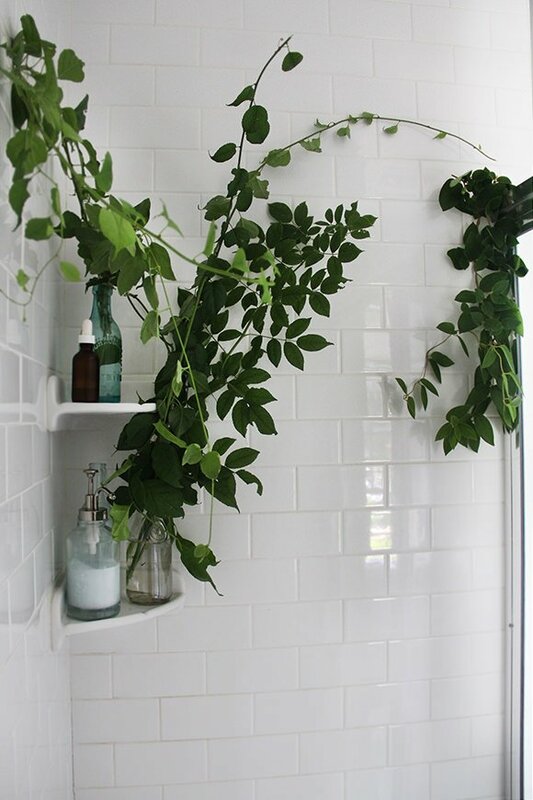 From ‘Free People‘, if you have a window in your bathroom, bring plants and greenery into the shower, turning it into a spa sanctuary! 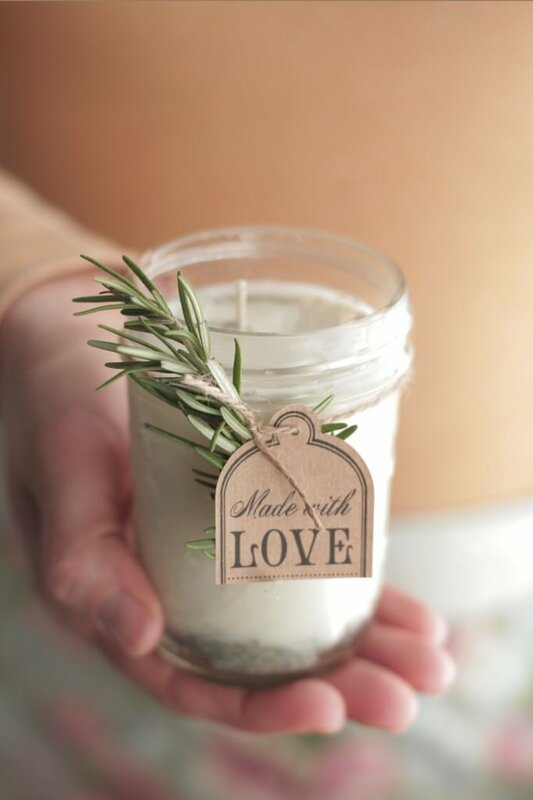 You can even just bring clippings set into a pretty jar filled with water, and set it on a shower shelf. Indulgent? Nope, amazing! Another option? Hang Eucalyptus from the shower head! Learn to make this rustic bath caddy from just one piece of wood. 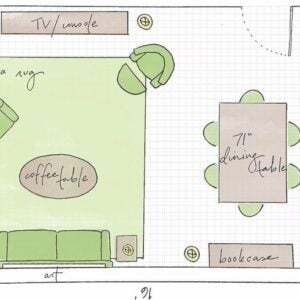 This project is from Tim and Mary at ‘17 Apart‘, via Ehow. Ok. Let’s talk about this. Bath. wine. book. All in one amazingly charming place? The perfect spa bath on a budget! Want more? 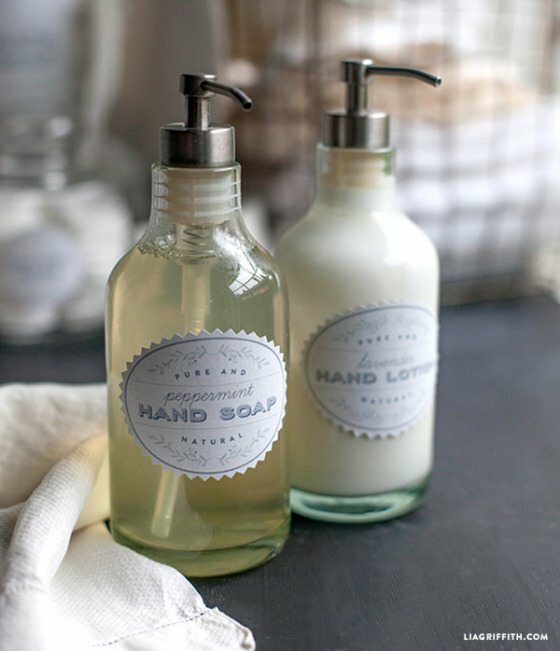 Check out our post on DIY Bath Caddies! If your bathroom needs more than a candle to make it feel spa like, try these bathroom ideas on a budget! Need to replace your bathroom counters, but can’t afford to replace your bathroom counters? No worries, ‘2 Bees in a Pod‘ have a full step by step tutorial on their painted bathroom counter and sink! Yep, paint! They even share with you the specialty products you will need to make this paint stick. And look at this bathroom! Light the candles and get the bubblebath! 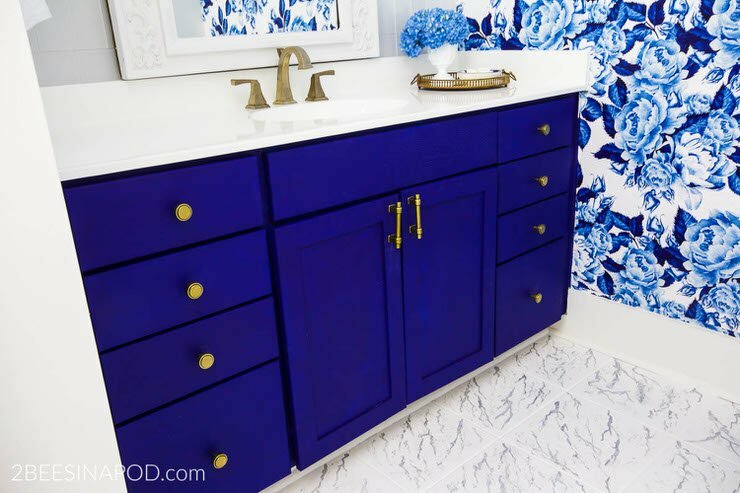 We want to note, this bathroom redo was done with paint, and some wallpaper. Amazing! 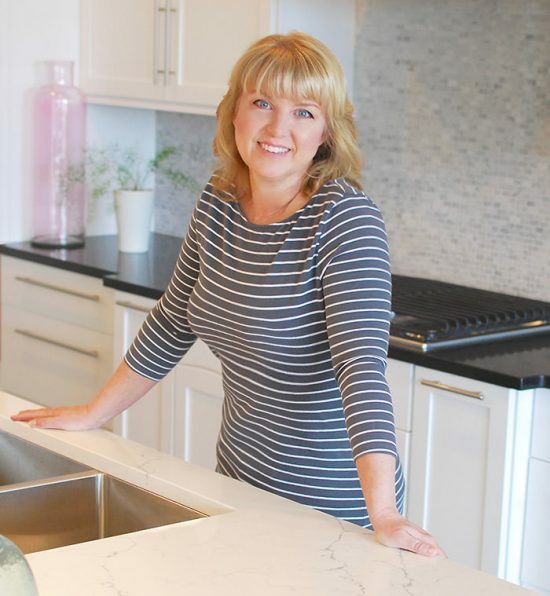 Check out this master bathroom makeover from ‘AquaLane Designs‘! This first idea is totally free. 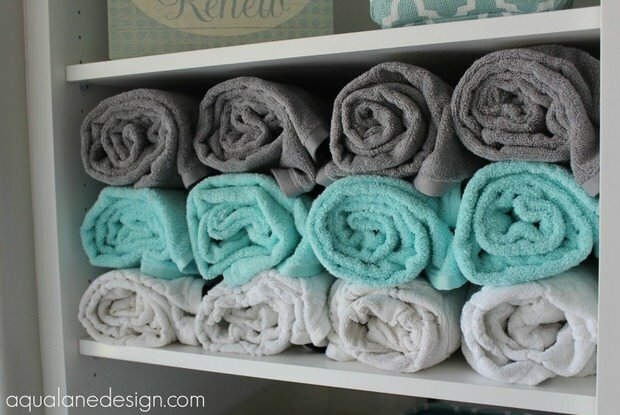 Roll your towels, and display them. Make sure they are fresh and fluffy! Put them in a basket or remove a cupboard door, paint the interior and use as open shelving for “luxury” items. Easy! Here is the whole spa-like bathroom. 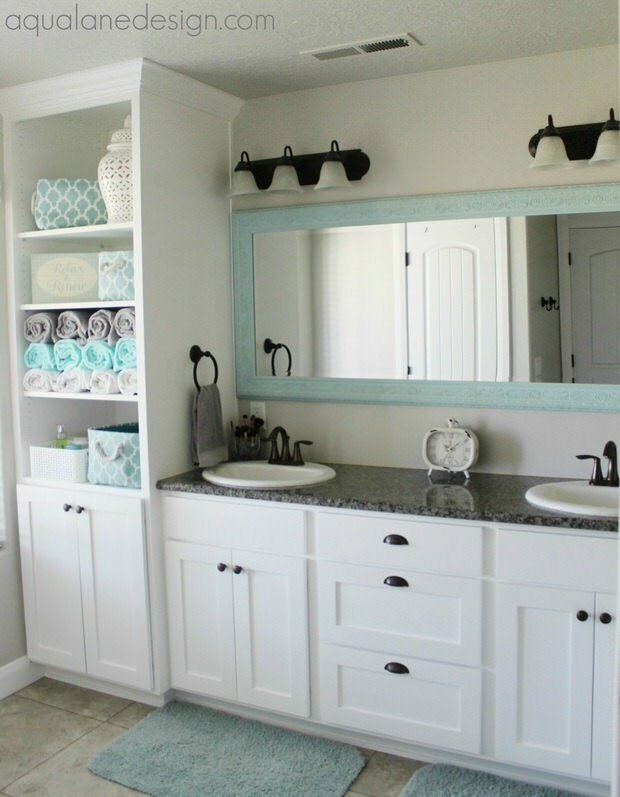 Notice how she used many projects similar to the ones in this post to make her bathroom AWESOME!!! Go on over to ‘Aqua Lane Design‘ to see the whole makeover! Have one of those cheap looking builder bathroom mirrors? Cheap does not mesh with “spa”… Learn to frame a mirror in a few easy steps with this tutorial from ‘Somewhat Simple‘. Plus, she has a trick on how to hang it, even if you have this little plastic mirror clips that might get in the way! Go check out her before and afters too! 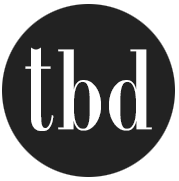 Now that you are ready to start your DIY spa bathroom on a budget, also check out our posts on DIY Spa Tub Caddies and Creative Bathroom Vanity Projects. You might also love our post on 5 Steps to a Perfect Relaxing Bath, over at our sister site, OhMeOhMy! Looks beautiful. Nice pictures and stuff. The towels are really fitting in the colour design.